WE ARE CLOSED THIS MONDAY 21st OF MAY ALL DAY SO WE CAN MOVE OUR UPSTAIRS FOOD KITCHEN TO OUR BRAND NEW KITCHEN DOWNSTAIRS. See you on Tuesday the 22nd!  VX take away food now available through Amazon Restaurants!